The Sunshine Coast Sailing Association est. 2014 is a non-profit organization of laser class sailors. 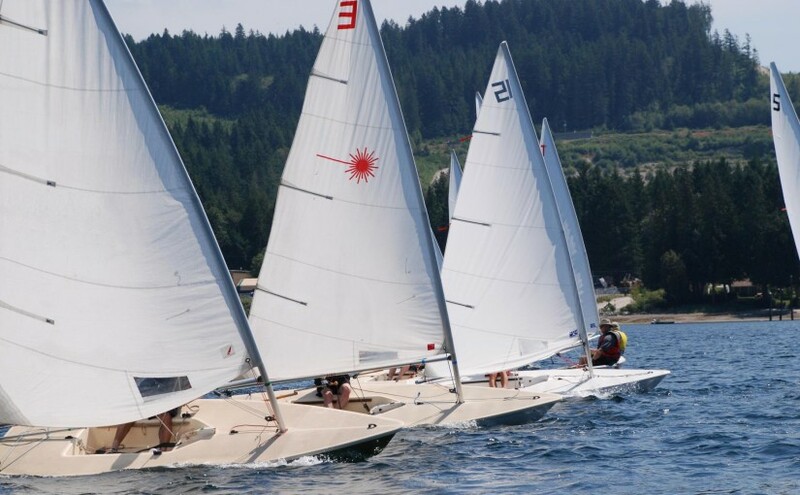 We sail during the spring and summer months in Porpoise Bay on the waters of the Sechelt Inlet located on the Sunshine Coast of Canada. Find out more about our club here. Our first ever fundraiser is just under a month away. We keep with our home of Porpoise Bay with a Burger and Beer Fundraiser at the Lighthouse Pub on February 12th from 5:00pm to 9:00pm. February 26, 2019 ~ New Date!